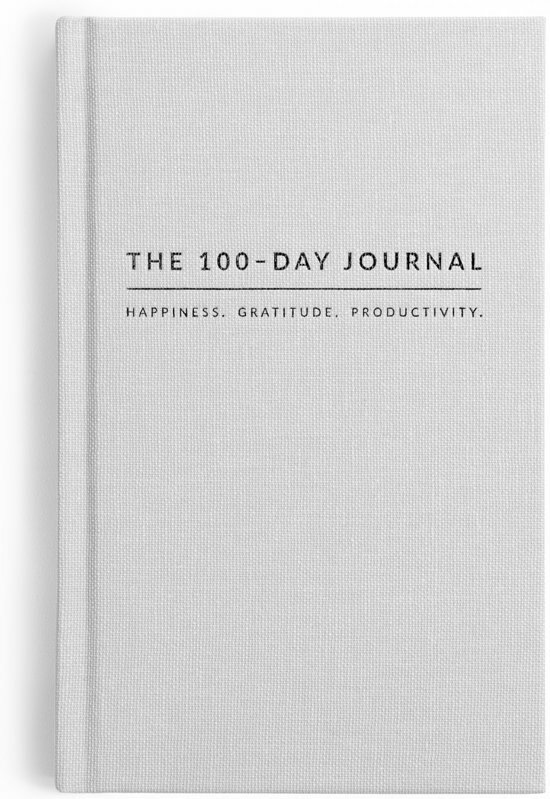 The 100-Day Journal is a beautiful hardcover linen journal designed to help you live a happier and more fulfilled life by embracing the power of gratitude, self-reflection and goal-setting. The journal begins with a 100-page introduction that features insightful selections of proven positive psychology fundamentals and wisdom of some of today's most admired thought leaders. 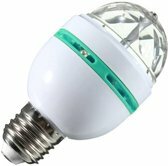 What follows are daily guided questions you fill in twice a day- every morning and night - in just 5 minutes a day. In 100 days you will adopt a positive outlook on life and build self-reflection and introspection into your routine. The journals' goal-setting system will inspire you to hit your goals - whatever they may be. What you do in the first minutes after waking up, is an indicator of how you approach your entire day. It sets the tone and your mood for the rest of the day. The morning section asks you two questions designed to help you form new empowering beliefs and set purpose and intention for your day. This section is designed to inspire you to take inventory of all the positive moments in your day. 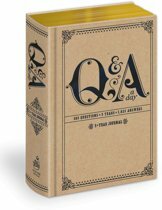 The nighttime questions will help you unwind your mind at the end of the day and focus on gratitude and self-reflection. You will establish bliss and peacefulness in your mind and your body takes this cue and begins to prepare itself for a good night’s sleep. To make an effective change in your life, it is important to periodically check in with yourself and reflect on your progress. You will be encouraged to have such a check-in meeting with yourself every 10 days. The time out questions will inspire you to practice gratitude and to take action to turn your dreams and goals into a reality. Each journals comes sealed and well packaged and protected. Tag us in your fabulous photos using #100dayjournal. Thanks for stopping by and taking the time to see how the 100-Day Journal can help you! Gekocht voor mijzelf. Het linnen straalt luxe en rust uit. Het concept is wetenschappelijk onderbouwd en ontzettend helder uitgelegd. Enorm inspirerend! Ik ben gelijk begonnen en begin en eindig de dag nu op een positieve manier met deze journal. Ik kan en wil niet meer zonder. Aanrader! een mooi boek vol inspiratie, goed om te gebruiken om jezelf te motiveren om de positivities in elke dag te vinden. Ik ben nu 30 dagen bezig met dit dagboek en merk nu al een verschil in denkpatroon. Wees niet afwachtend maar creëer je eigen toekomst!